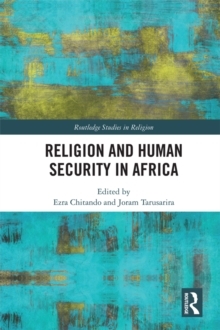 How do text, performance, and rhetoric simultaneously reflect and challenge notions of distinct community and religious identities? 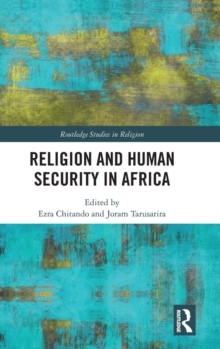 This volume examines evidence of shared idioms of sanctity within a larger framework of religious nationalism, literary productions, and communalism in South Asia. 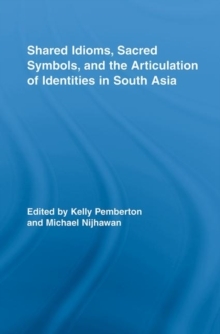 Contributors to this volume are particularly interested in how alternative forms of belonging and religious imaginations in South Asia are articulated in the light of normative, authoritative, and exclusive claims upon the representation of identities. Building upon new and extensive historiographical and ethnographical data, the book challenges clear-cut categorizations of group identity and points to the complex historical and contemporary relationships between different groups, organizations, in part by investigating the discursive formations that are often subsumed under binary distinctions of dominant/subaltern, Hindu/Muslim or orthodox/heterodox. 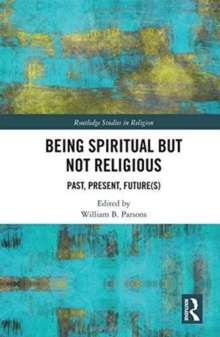 In this respect, the book offers a theoretical contribution beyond South Asia Studies by highlighting a need for a new interdisciplinary effort in rethinking notions of identity, ethnicity, and religion.